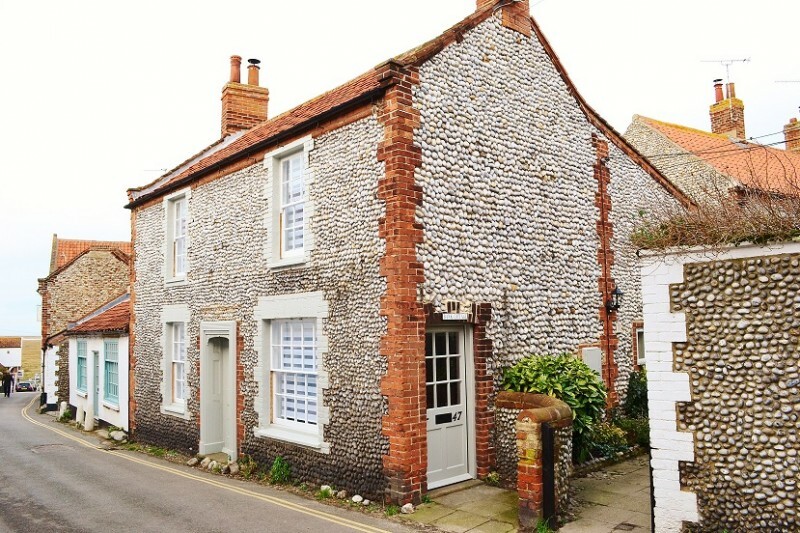 Situated down a pretty ‘Loke’ Bank Cottage is a superbly presented three bedroom, two bathroom property on the sought after Blakeney High Street, just up the road from The Quay. 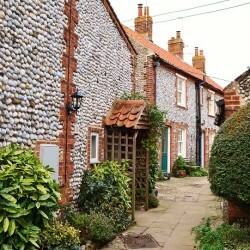 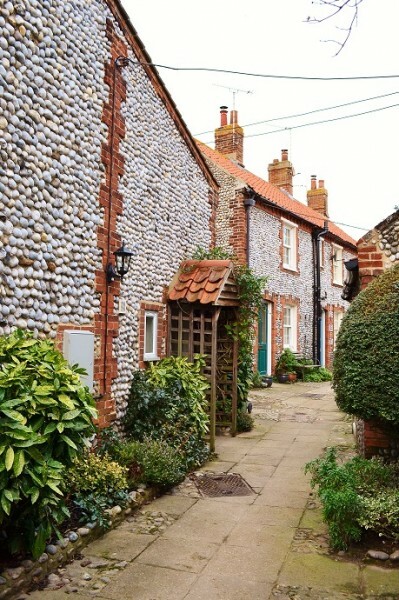 With numerous original features such as the Norfolk pamment tiled floor in the entrance hall and kitchen this cottage has a real sense of history. 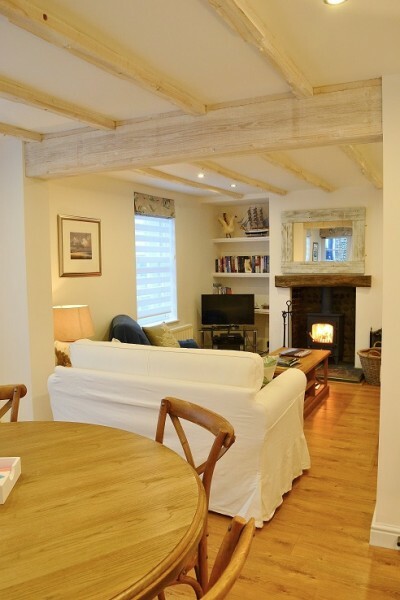 Originally a fisherman’s cottage it became a Barclays Bank in the early 1950’s (hence the name!) 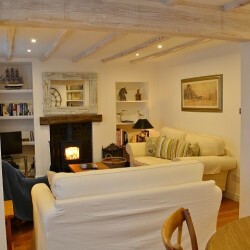 – more information on the cottage as well as the surrounding area can be found on the owners fantastic website which is extremely detailed www.bankcottageblakeney.co.uk. 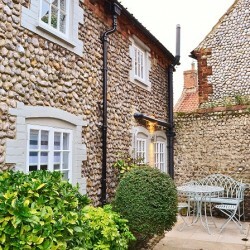 Bank Cottage has a pretty courtyard garden to the rear of the property, a lovely place to have a BBQ or just sit and enjoy a glass of wine. 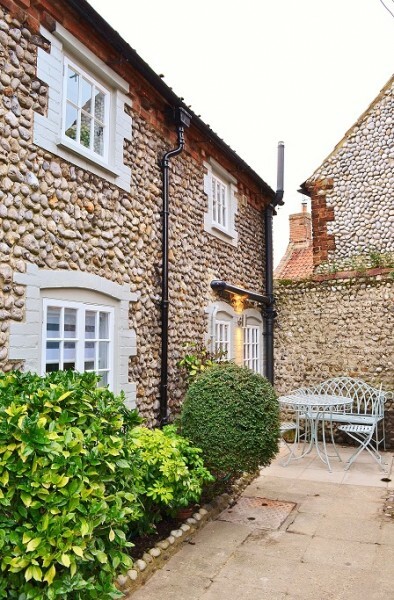 Outdoor space for old fisherman’s cottages in such a great location on The High Street is rare so this is a lovely feature of the house. 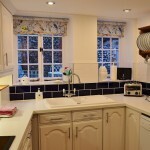 Internally the cottage has been renovated to a high standard. 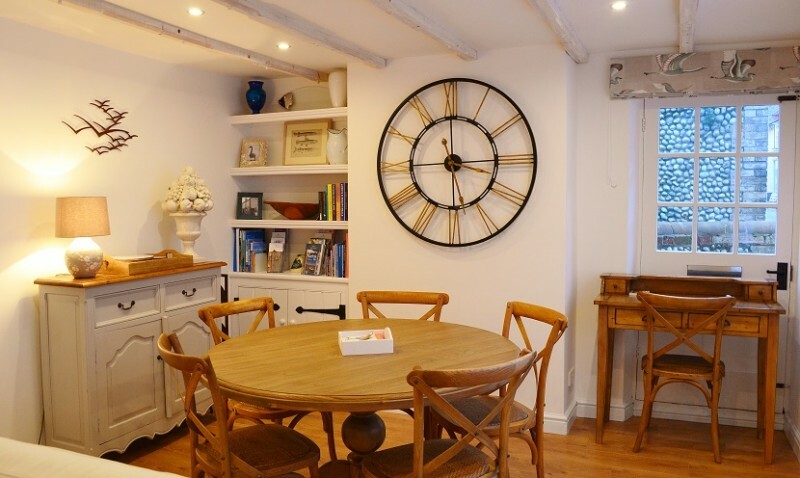 It has a large, stylish open plan sitting/dining room with two large sash windows making it a really nice, light and bright space. 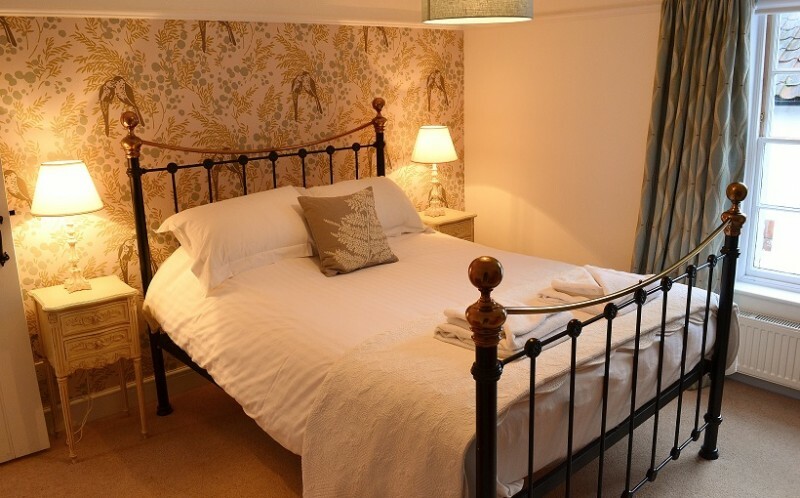 This room has lovely comfy soft furnishings including an interesting antique armchair that transforms in to a daybed! 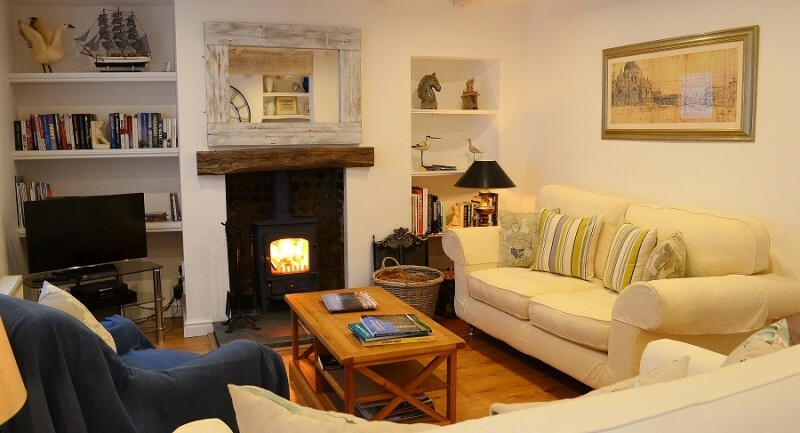 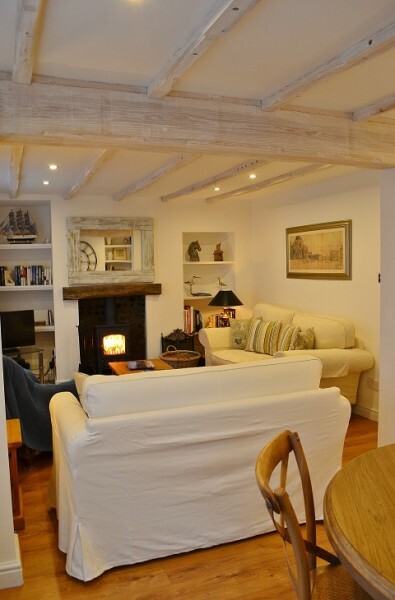 There is a large LED Smart TV with FreeSat and DVD player and this delightful room also benefits from a gorgeous ‘Charnwood’ log burner meaning it is lovely and cosy in the colder months. 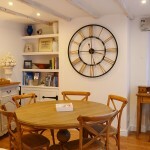 At the other end of the room the large round dining table easily seats 6. 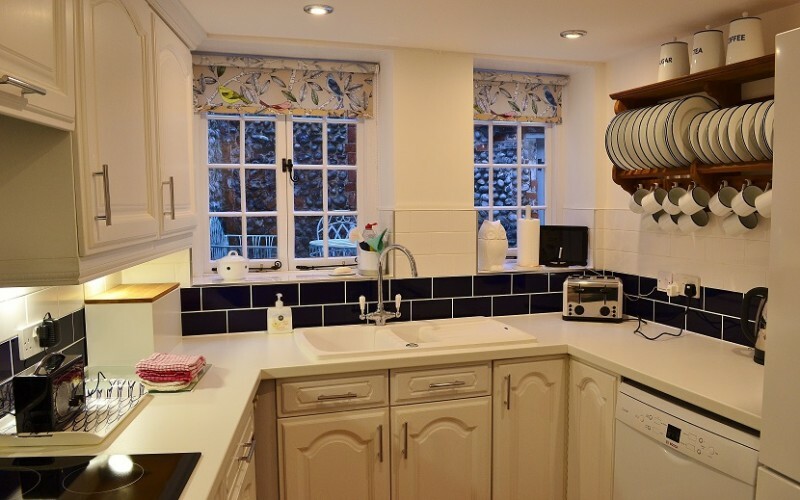 The kitchen at Bank Cottage is very well equipped with an electric fan oven and separate halogen hob, integrated microwave oven, dishwasher and large fridge-freezer etc. 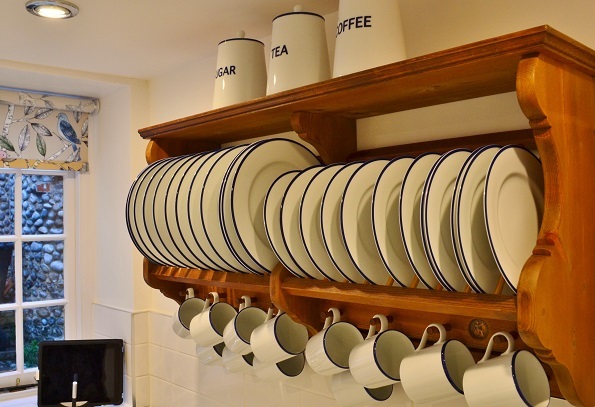 as well as little extras like a Tassimo coffee machine and a mounted iPad with access to an unlimited SkyGo account, so guests can watch there favourite TV programs, movies or sports whilst coming up with culinary creations! 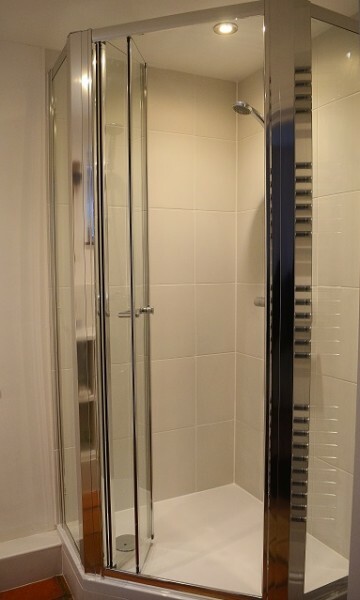 The ground floor is also home to a newly installed shower room with corner shower, WC and basin. 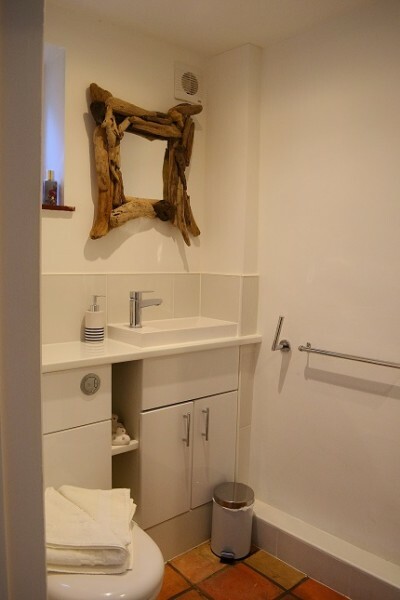 Bank Cottage has an outhouse that is home to the washing machine and tumble dryer as well as a separate fridge. 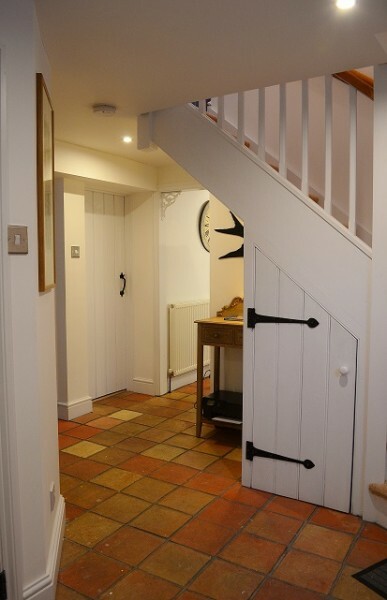 Upstairs are Bank Cottages three bedrooms. 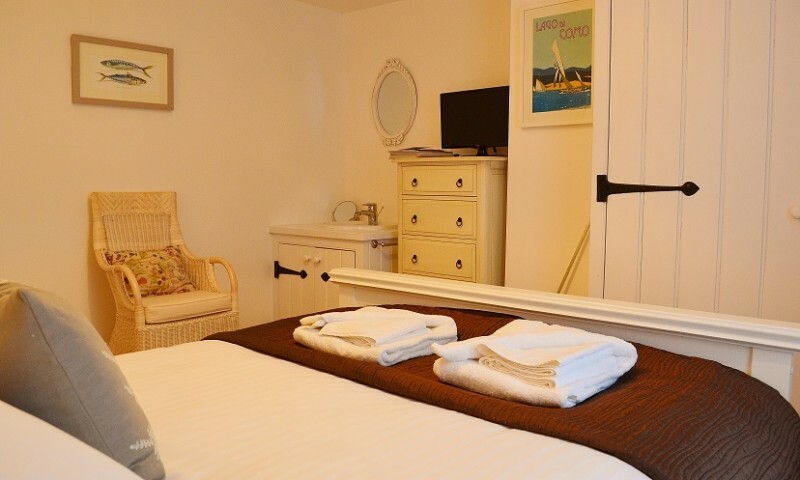 There are two good sized, stylish, king sized double rooms both of which have there own basins and LED TV’s with FreeSat and DVD players. 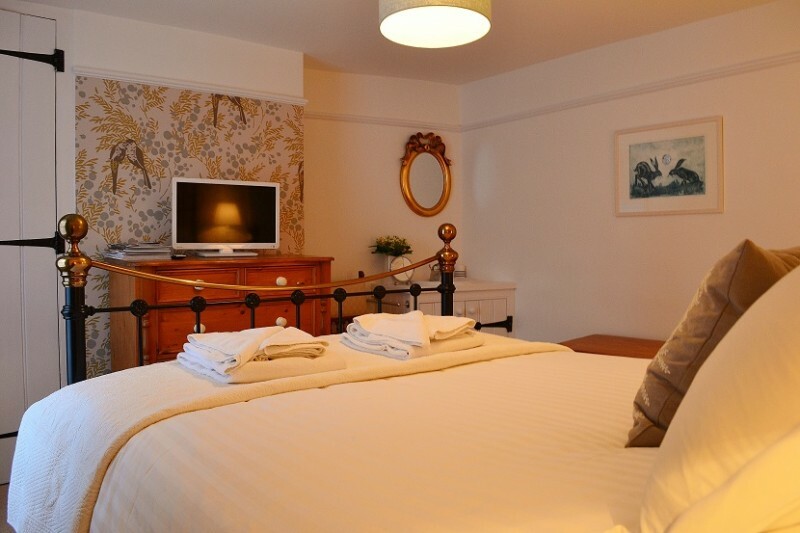 The smaller twin room also has its own LED TV. 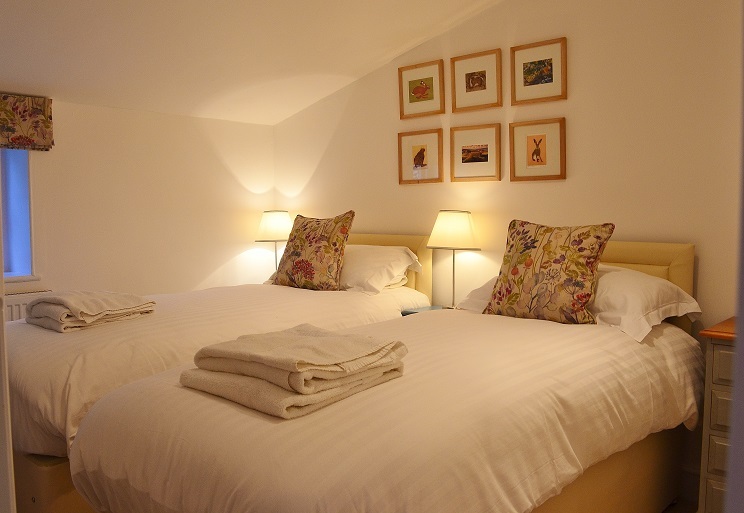 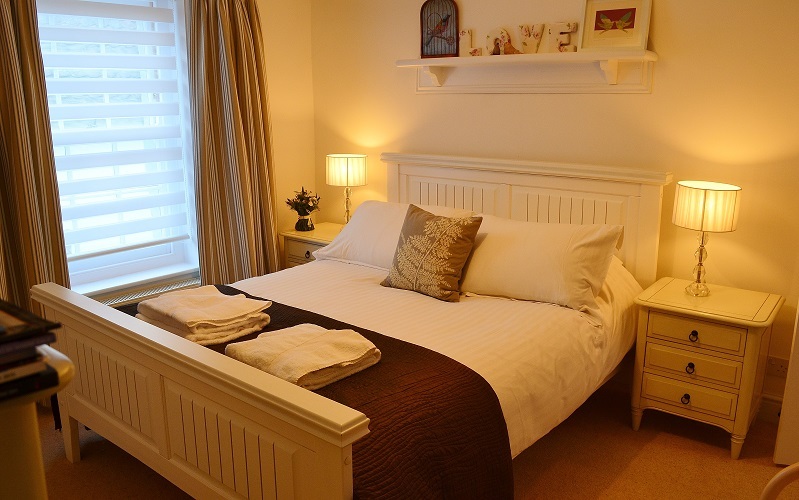 All of the rooms have plenty of storage for clothes and lovely comfy beds! 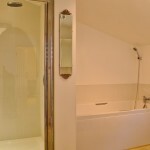 The large bathroom has a large walk in ‘drencher’ shower unit and a separate, huge, bath tub ideal for relaxing soaks after long walks along the coastal path. 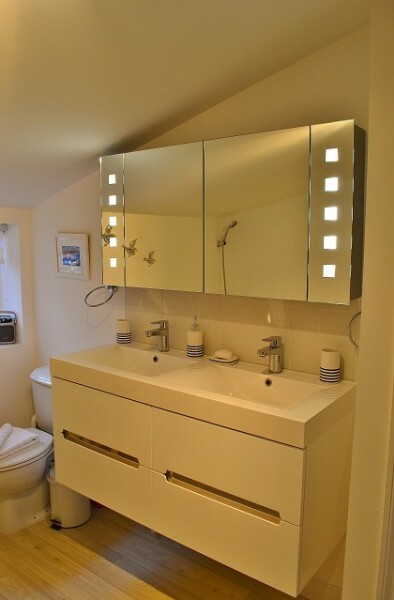 It has has a double basin with large illuminated mirrors above. 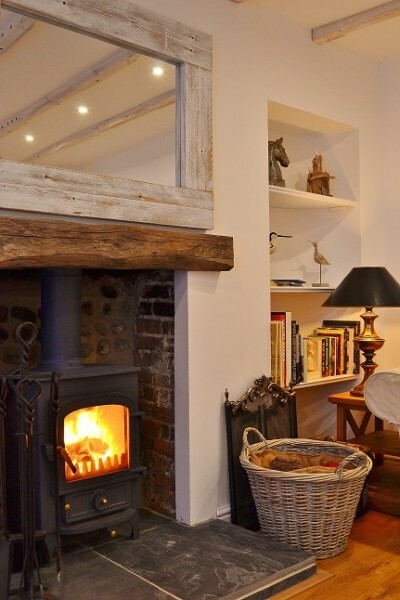 Bank Cottage is an ideal self catering holiday cottage for families or groups of friends coming to stay here in Blakeney on the stunning North Norfolk coast. 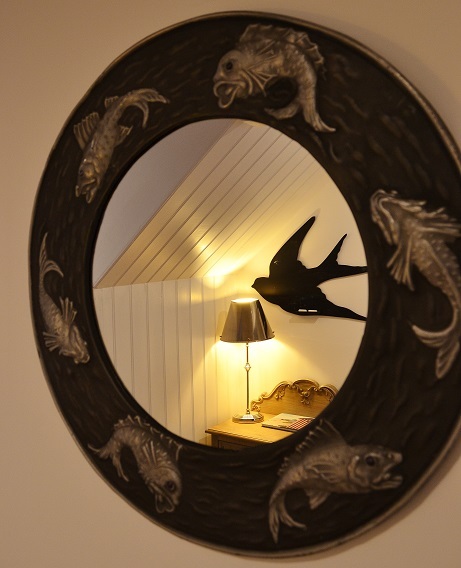 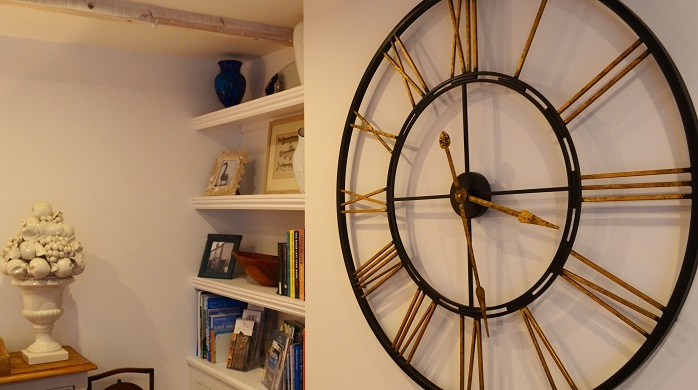 With its lovely little courtyard garden, location so close to The Quay and all of Blakeney’s many amenities as well as a lovely stylish interior it makes a wonderful addition to our portfolio. 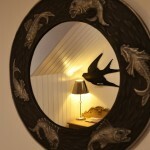 * You will be given a parking pass to allow you to park in the local Harbour Rooms car park for free. 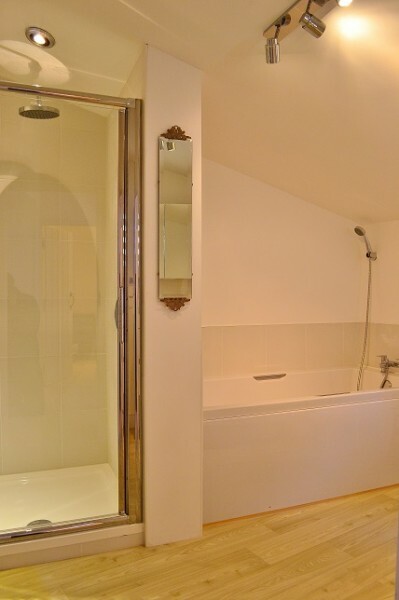 This is not a designated space.